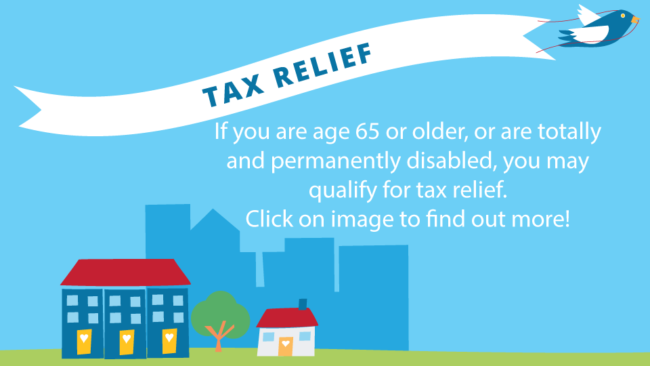 In order to provide services to its residents, every government needs revenue and needs to know that its revenue will be collected and kept safe until needed. 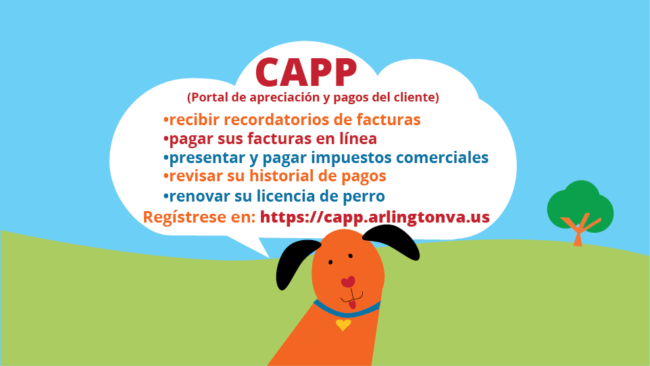 It is the mission of the Treasurer’s Office, as spelled out in the Code of Virginia, to collect state and local taxes and other revenues, to invest and safeguard the funds, and to disburse the funds as directed by the local governing body. I was sent a bill even though I sold my property/moved. What do I do? 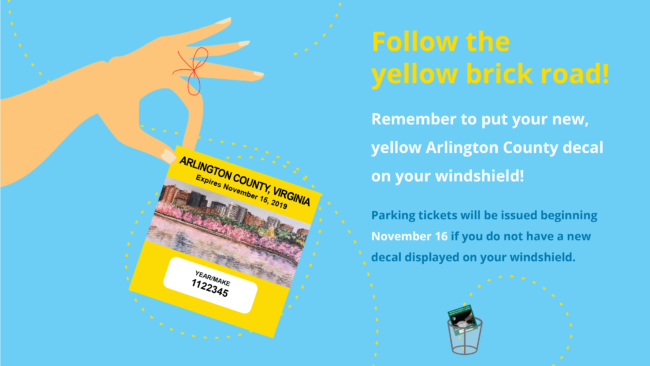 How can I get a decal for my car? 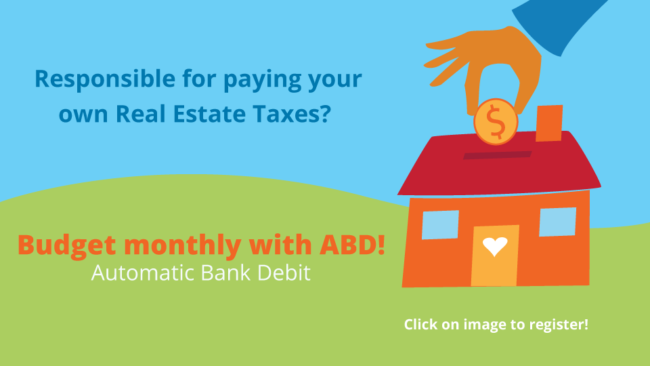 Real Estate taxes: Change of address, due dates, etc. 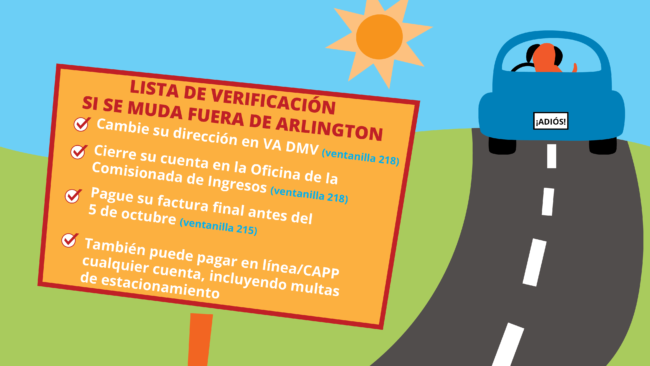 Vehicle (Personal Property) taxes: decals, due dates, etc. I just moved here with my dog. Does my dog need a license? 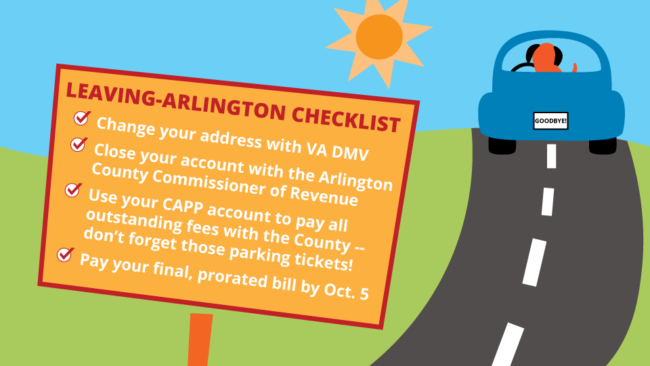 The Treasurer is elected by the voters of Arlington. Organizationally, the Treasurer’s Office has three divisions (Accounting & Treasury Management, Compliance, and Operations), plus the Administrative and Litigation Units. To view an organizational chart, click here. 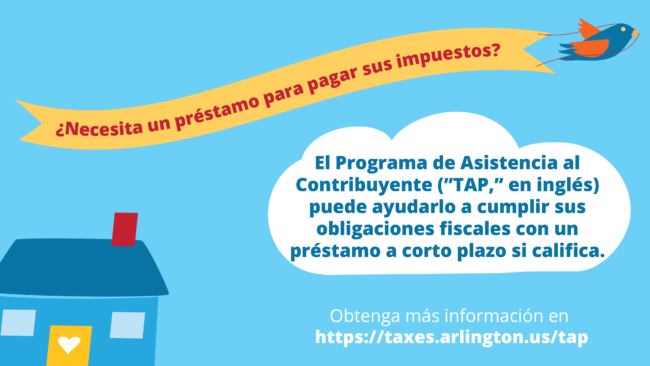 TAP – Taxpayer Assistance Program: TAP helps Arlingtonians meet their tax obligations through short-term loans arranged with a local community bank. The loan is guaranteed by the Arlington County Treasurer so there is no credit check. 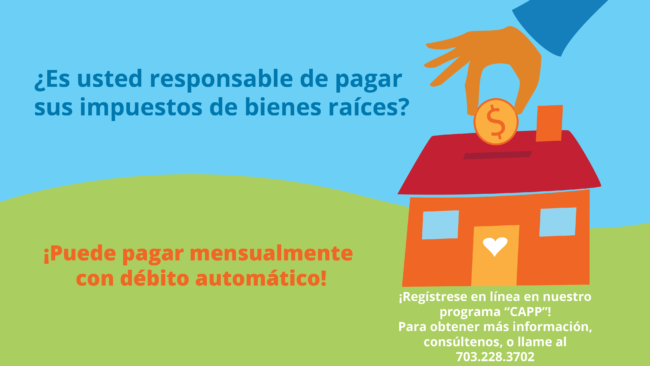 There is an up-front origination fee of ten percent (10%) and no further interest is charged on the loan. 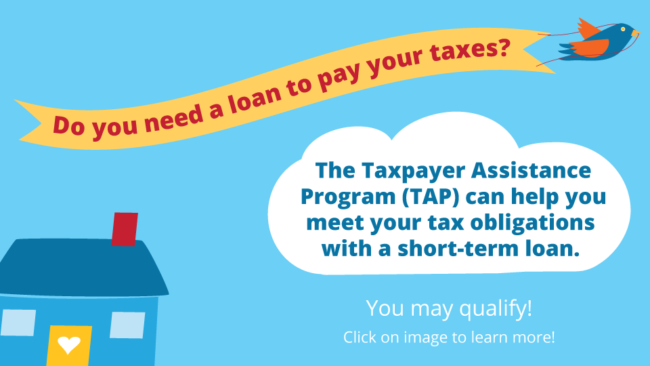 The taxpayer pays back the loan in six to ten monthly installments. 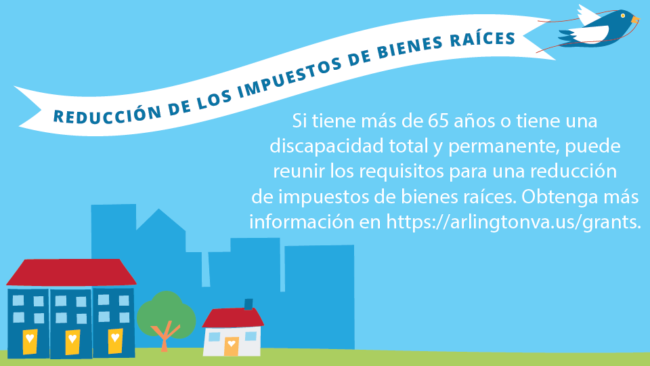 During the past 5 years, Arlingtonians have used TAP to pay approximately $2.0 million dollars in Arlington County taxes. 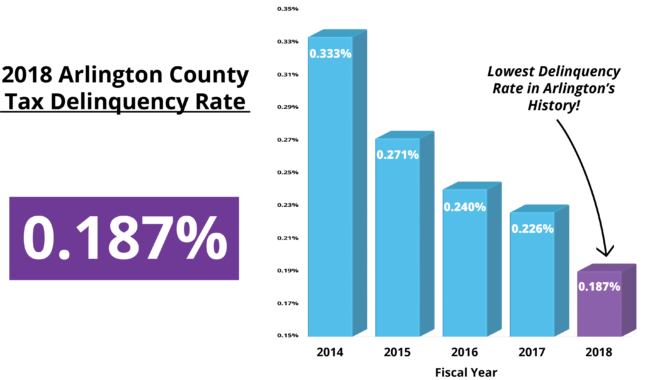 Taxpayer Outreach: The Treasurer's Office strives to find low-cost ways to potentially save hundreds of dollars each in late-payment fees and interest. 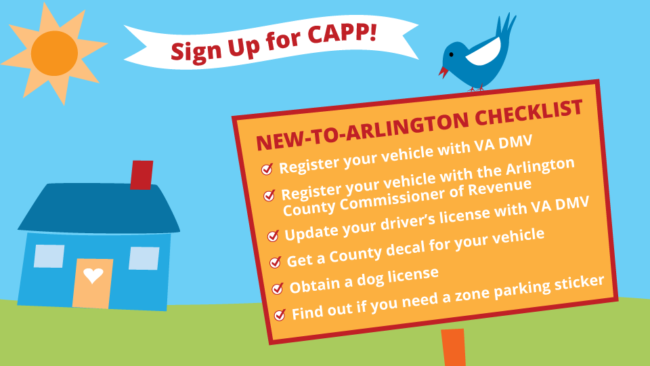 These included participating in an advertising campaign with neighboring Northern Virginia jurisdictions, placing automated reminder calls to taxpayers who have yet to make their payments, and emailing Bill Payer Notifications to those who are signed up in CAPP (the Customer Assessment and Payment Portal). To sign up for Bill Payer Notification, visit CAPP. Hours: 8 a.m.-5 p.m., Mon.-Fri.